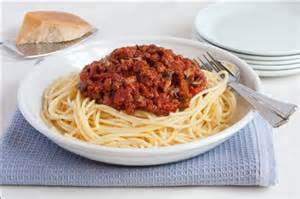 Spaghetti bolognese is one of those popular meals in the UK and many Brits consider it to be their speciality dish. Ask any bloke in the local pub what he can cook and the frequent answer is 'a mean spag bol'. What's more, they are proud to 'cook Italian' once in a while, despite Brexit. Well, these weekday cooks are in for shock - spag bol in not Italian! 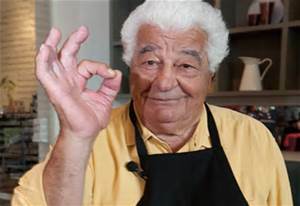 I have long known that what has come to be called 'spag bol' in the UK would be frowned on by a true Italian, but it has taken the celebrity chef, Antonio Carluccio, whose restaurants are spreading like wild fire on British high streets, to make it 'official'. 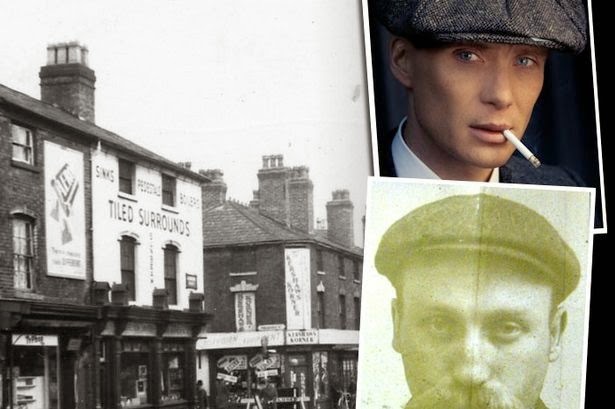 The press are taking great pleasure this week in reporting how the Italian TV presenter has poured scorn on the British interpretation of the Italian classic, which originated from the northern city of Bologna. Declaring spag bol a British invention, in front of an audience at the Cheltenham Literary Festival (he must have a new book coming out! 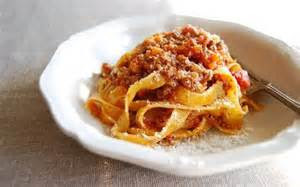 ), Carluccio said that he was confused when he first arrived in London and saw spaghetti bolognese on restaurant menus, because it did not exist in Italy. He revealed what most of us 'Italy lovers' know, that the traditional dish should be made with tagliatelle - flat pasta ribbons and not the round spaghetti used by most Brits. 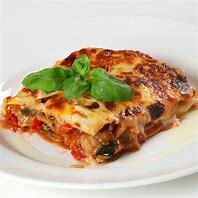 He also said that the sauce was made using just pork and beef mince without the herbs that most people in the UK associate with Italian cuisine, like oregano, parsley and garlic. What's more, how many of you cook your sauce for three hours? For one of my Italian dishes, I let the meat sauce simmer for at least two hours! This is the problem, I guess, that guy from the pub can 'knock up' his spag bol in 30 minutes! Just peel and chop the onion. Heat the oil and add and cook the onions until soft. Add the mince and stir until brown. Add the tomatoes, wine and puree. Leave to cook for 3 hours. Add the parmesan and serve. What can be simpler than that, for a truly Italian 'tag bol'.